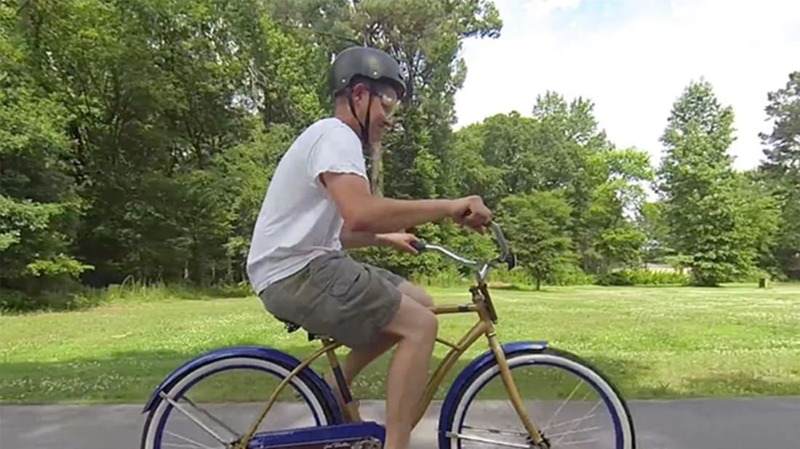 Destin from Smarter Every Day spent six months learning to ride a "backwards bicycle"—one that has been geared so the steering wheel is backwards. Turns out it really is difficult to do, potentially as difficult as learning to ride a bike in the first place. Being a YouTube guy, he recorded the whole process, and now has a video to explain it.